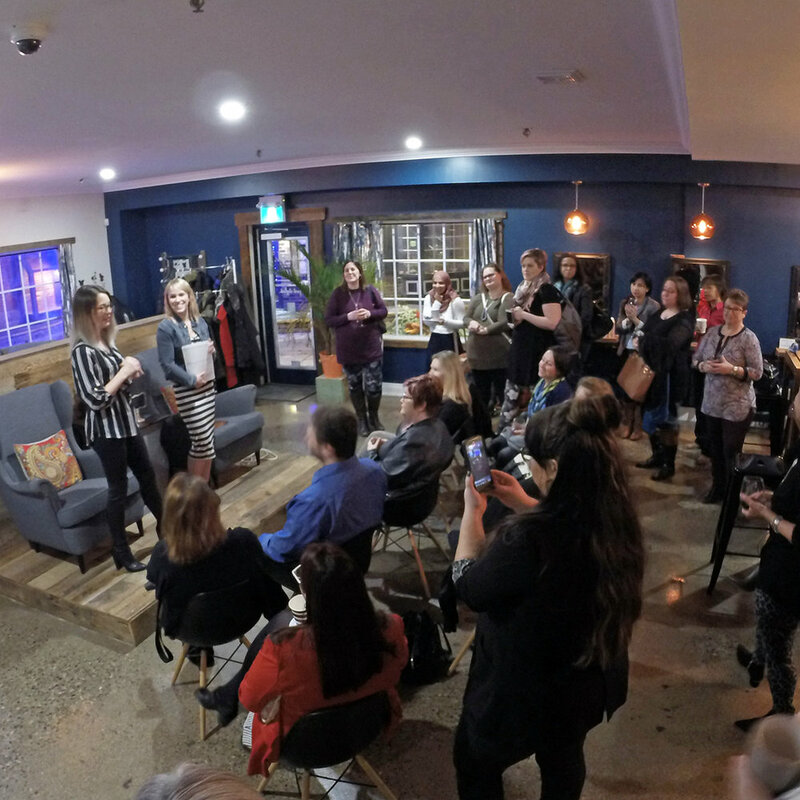 The Small Business Owners of Southern Ontario Facebook Group, started as a supportive environment to ask questions, share ideas, and get tips and tricks from other creative entrepreneurs and small business owners. 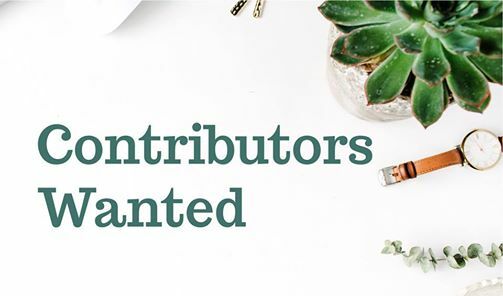 If you have something special that would help improve the business community, and you’d like to submit a blog, please feel free to send it along to Hello@BethMWoodward.com. If you have any interest in helping us run an event or have a space you would like to host us in, please let me know so we can make our Meet + Mingles even more valuable.